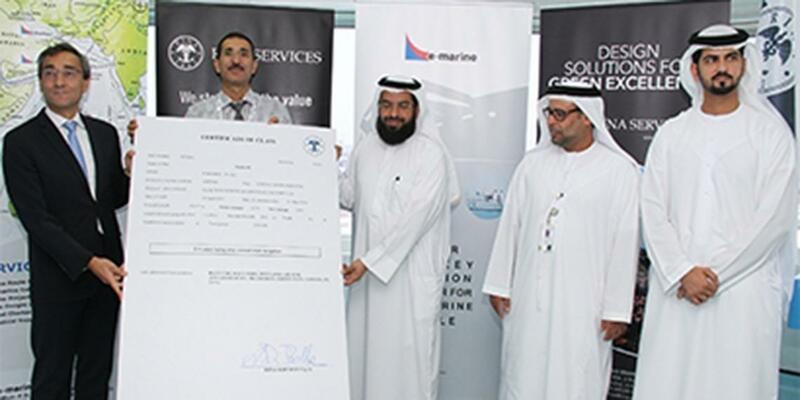 Nokia, in collaboration with the Saudi Telecom Company (STC), has conducted a successful test of MulteFire technology, which combines the high-performance of LTE with the simplicity of Wi-Fi deployment in unlicensed spectrum bands such as 5GHz. 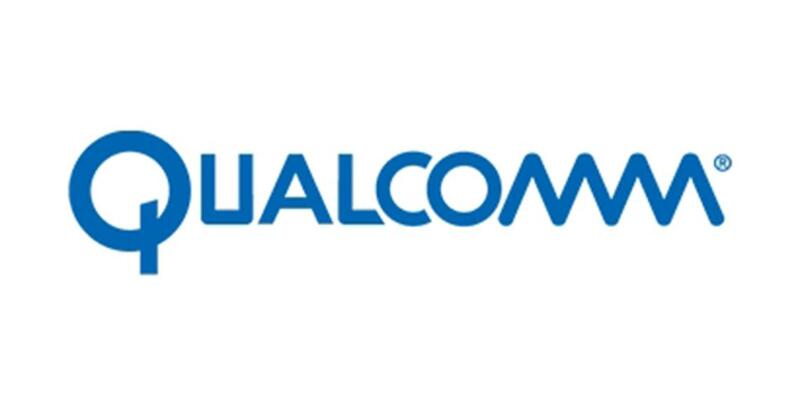 Qualcomm Incorporated announced that its subsidiary, Qualcomm Technologies, Inc., is working with Google on an initiative bringing the power of Android OS embedded directly into the car. The initiative aims to help car makers create powerful infotainment systems using Android as a common platform, making it easier to add connected services and applications while delivering a safer and more intuitive driving experience. The goal is to accelerate innovation in the car with an approach that offers openness, customization, and scale. 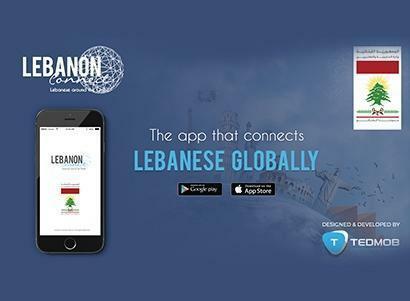 "Lebanon would cease to exist if it weren't for you and us. We are Lebanon!" said H.E. Minister, Gebran Bassil. For the third consecutive year, the Ministry of Foreign Affairs and Emigrants organized the "Lebanese Diaspora Energy 2016" (LDE 2016), a unique event aiming to further strengthen the bonds between Lebanese residents and emigrants worldwide, while praising their successes in all fields. 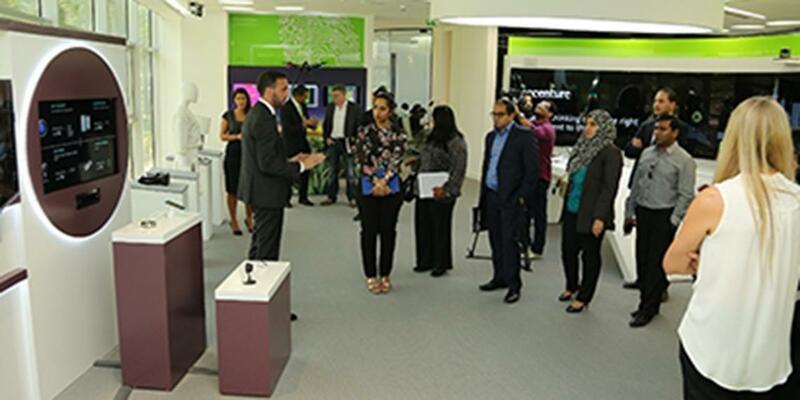 Accenture launched its Digital Acceleration Center in Dubai Internet City, which will support the United Arab Emirates' vision for a nation powered by innovation, digitization and smart technology by helping with the creation of digital companies. 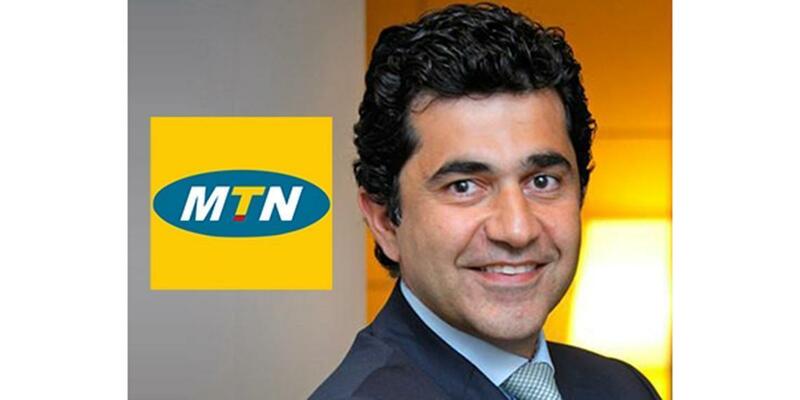 MTN Group announced the appointment of Babak Fouladi as Group Executive: Technology and Information Systems. 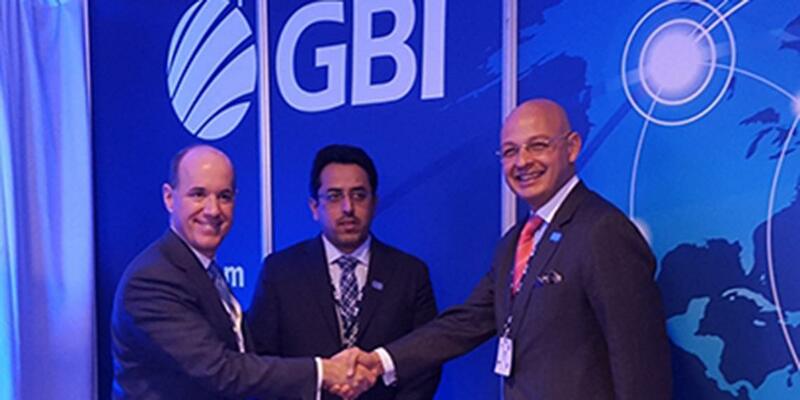 GTT Communications and GBI jointly announced that they have formed a strategic relationship to provide enhanced services and connectivity in the Middle East. Euromena Consulting will mark the 10th anniversary of its establishment by hosting the annual workshop in Beirut in June 2016. 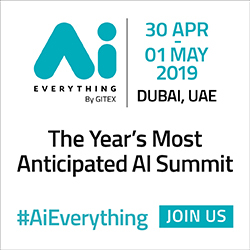 This year's event will center around the opportunities and challenges that our industry faces in a continuously evolving environment. When mobile technology was first introduced, it gave people the ability to communicate with each other - the beginning of mobility. Today, with the introduction of 4G networks, the conversation around mobility has veered from communication to connectivity - we are more connected than ever before. But what about the future? We are all talking about 5G, and its potential to drastically alter our lives in a multitude of ways. 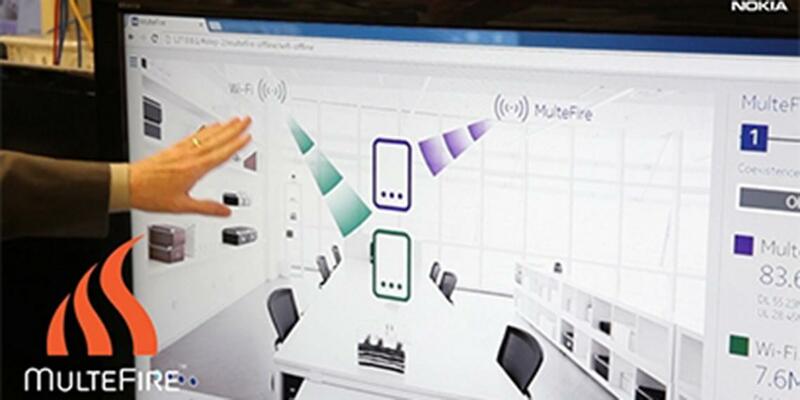 Fifth generation technologies go beyond connectivity, to enable us to connect and communicate with anything that can be connected. 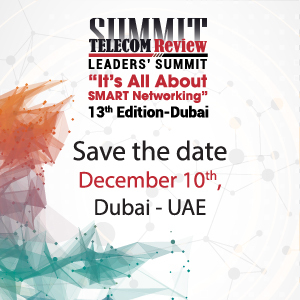 5G will expand the boundaries of enablement and empowerment; it is the foundation for realizing the true potential of the Networked Society. 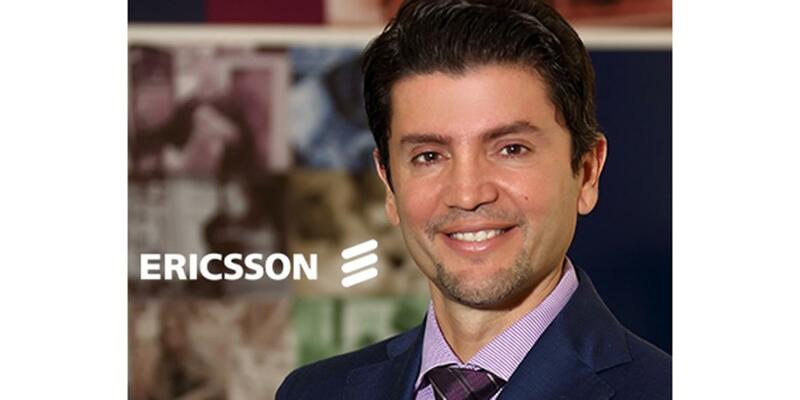 Mobile broadband usage is quickly gaining momentum in Saudi Arabia and consumers look for simplicity from their operators. As a very video-centric market, users consider data speed and quality to be the most important factors when it comes to value for money. 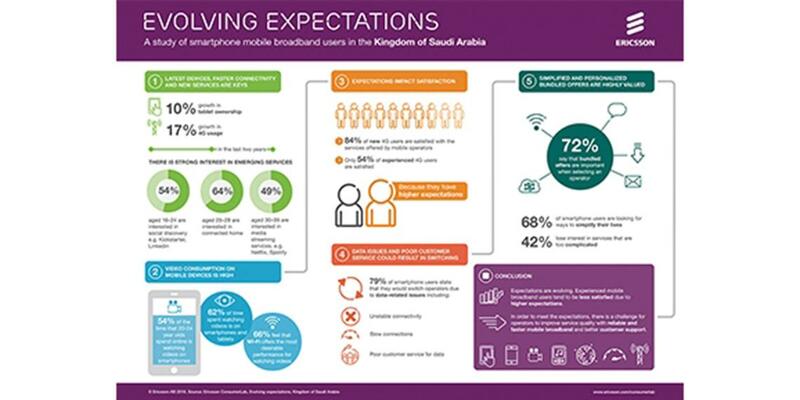 In a report done by Ericsson, the company shares insights from research, evaluating mobile broadband usage and behavior in the Kingdom of Saudi Arabia.